At Radiant Soul Wellness I create beautiful, high vibrational and healing items such as: Wire Wrapped Gemstone Necklaces, Earrings, "Affirmation Bracelets", Angel Crystals, Meditation Stones, Essential Oil Diffusing Jewelry and Giant Bubble Wands. I am a Reiki Master, Angelic Healer and Crystal Healer, so all of my items have high vibrational energies infused. I love teaching people about the healing power of crystals, as well as how to reconnect to their own Divine Spirit in order to heal. I provide information slips with each item that I sell explaining the energies of the stones, healing affirmations and spiritual knowledge that can help guide people to more peaceful, abundant and joyful lives! 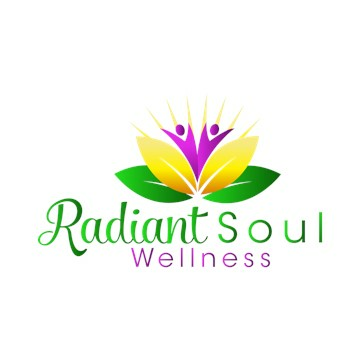 Come visitRadiant Soul Wellness at the 2019 Vernon Wellness Fair, March 2-3, 2019 (Sat. 10-5, Sun. 10-4) at the Vernon Recreation Centre.